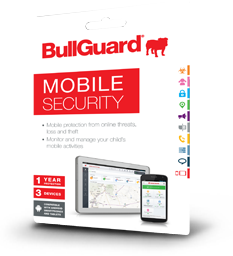 BullGuard Internet Security 2018 provides comprehensive protection from viruses and all other online threats. 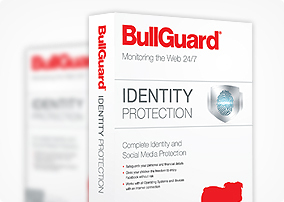 BullGuard Premium Protection is a complete, simple-to-use security suite that protects you against malware, identity theft, financial fraud, online data leaks. 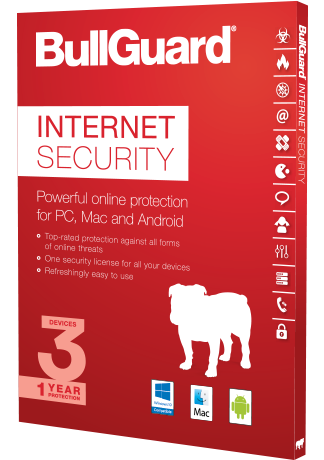 1-year, Web-Based Service, up to 3 Facebook accounts to monitor continually. Works on any device. Only available for US, UK, Canada, Denmark, Germany, France, Ireland and Netherlands residents. 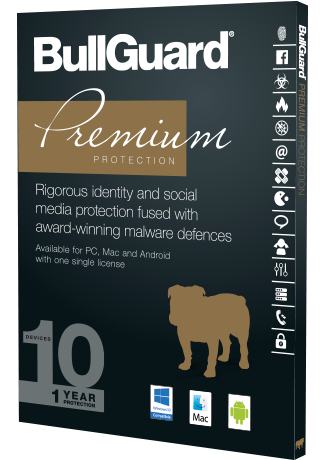 The app which gives you total protection for your mobile device and personal data. 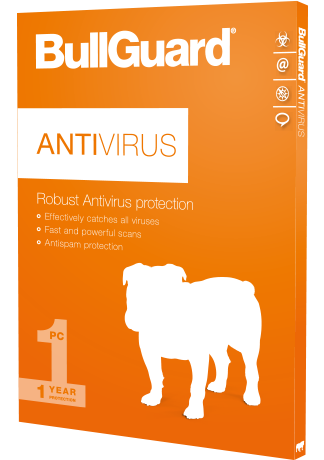 Product available for Android devices only. 1-year subscription for 3 Mobile devices.